Lomax Law Firm, P.A. (formerly Maples and Lomax, P.A.) has been representing clients on the Gulf Coast since 1983. During those thirty years, the firm played a leading role in the development of the legal fight against the manufacturers of asbestos. 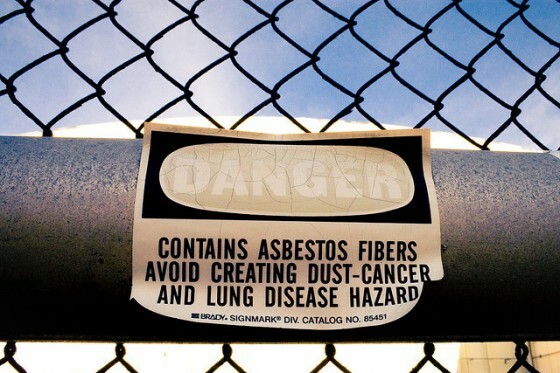 As a result of those many years of effort, the law firm has been successful in collecting tens of millions of dollars for their clients exposed to asbestos, mainly at Ingalls Shipbuilding, and other shipyards and industrial sites in the Gulf Coast community. The firm has represented over four thousand clients with asbestos disease, as well as an equal number of shipyard workers who suffered hearing loss from exposure to injurious levels of noise on the job. As a result of these efforts, area shipyards no longer expose their workers to injurious asbestos or injurious levels of noise. The firm has also represented local and state governments in the collection of money to offset the cost of removing harmful asbestos from County and State office buildings. 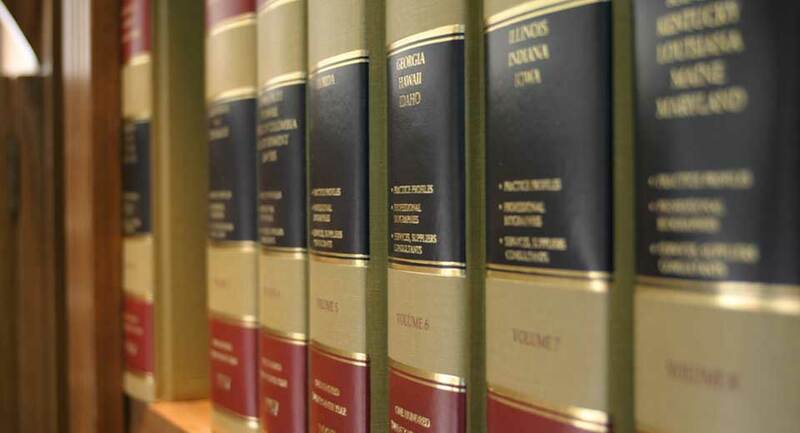 Lomax Law Firm has enjoyed success for many years as a true plaintiffs' law firm as personal injury lawyers. No matter what the personal injury or death is caused from, car wrecks, injuries on the job, injuries from faulty products, etc., Lomax Law Firm is prepared to fight for their clients to get their client the best result possible. In addition to mass tort litigation, Lowry Lomax (a Registered Pharmacist and Attorney at Law) just successfully represented every independent pharmacy in the State of Mississippi through the Mississippi Pharmacists Association and the Mississippi Independent Pharmacies Association to keep Medicaid from reducing their reimbursements for filling Medicaid prescriptions. The firm has added an office in Jackson, Mississippi which permits the firm to be in touch with both the business and governmental pulse of Mississippi. No matter your claim or legal problem, let our firm with its decades of experience help you navigate the complexities of the legal system. Thank you for visiting our site and please contact us as all consultations are free of charge.